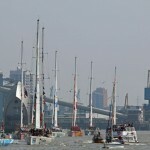 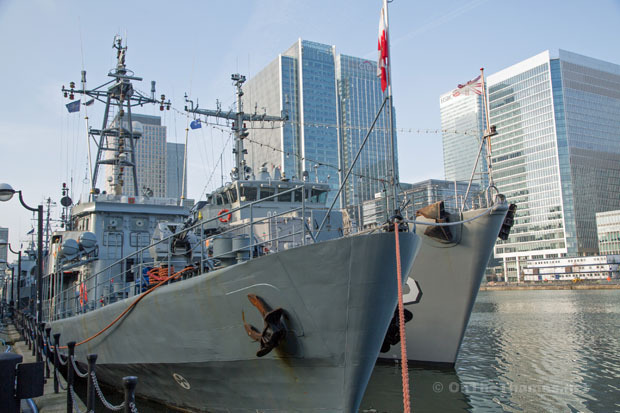 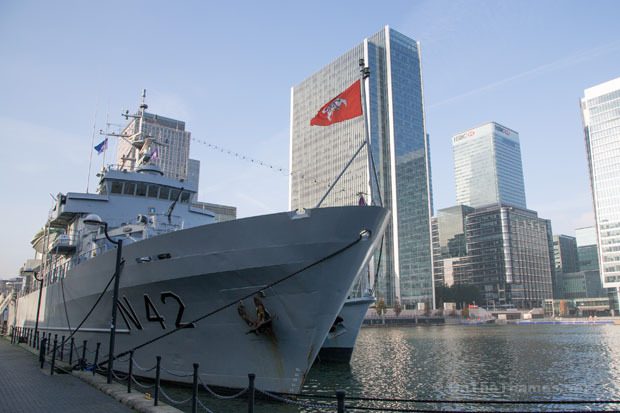 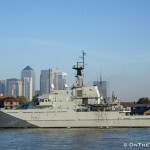 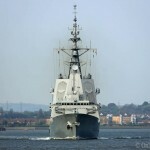 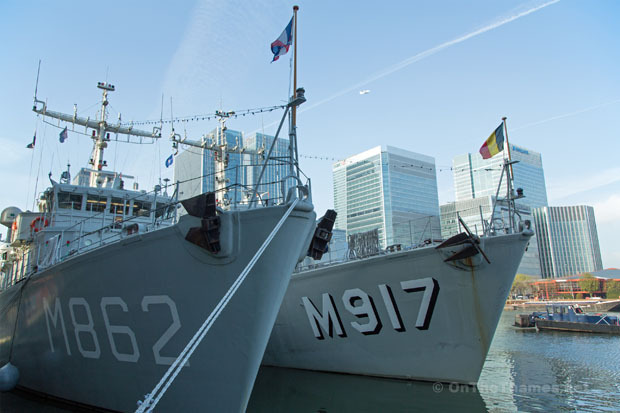 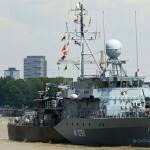 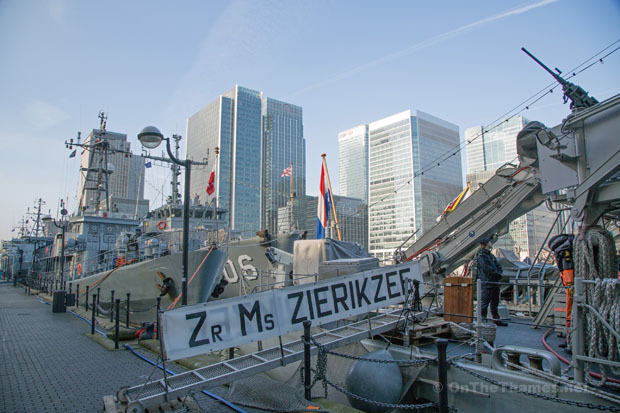 AN INTERNATIONAL minesweeper fleet arrived in West India Dock this week. 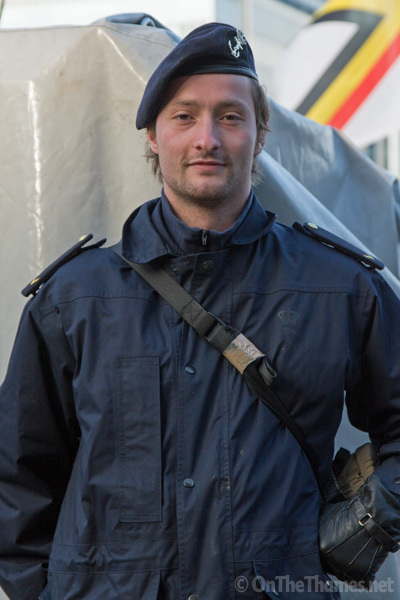 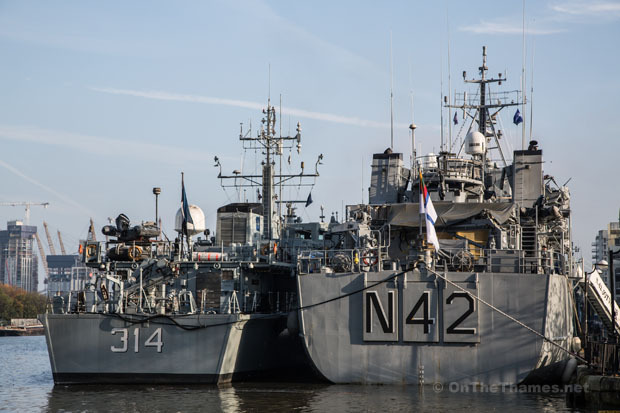 NATO's Mine Countermeasures Group 1 (SNMCMG1) fleet comprises naval vessels from Estonia, Poland, Lithuania, Estonia, Belgium, the Nethlands, Germany and Latvia, who currently have command of the fleet. 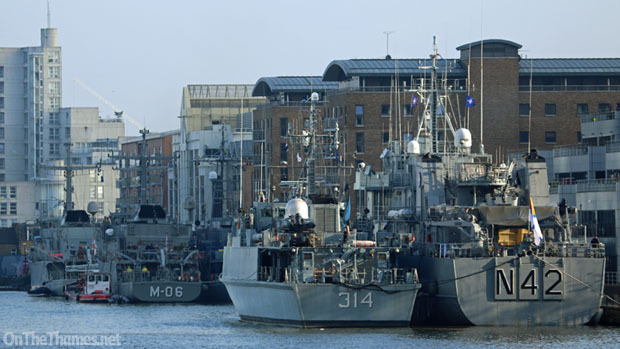 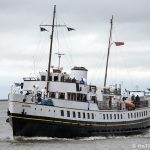 The fleet has also visited Belfast and Plymouth in the last month. 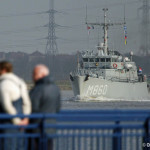 The port visit is expected to last until this Sunday when the fleet will leave, bound for Amsterdam.